We’re SO EXCITED! 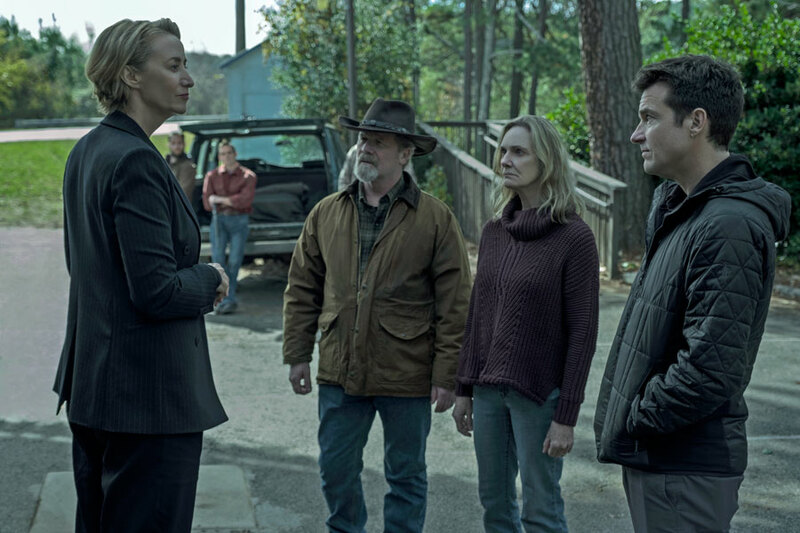 Season 2 of Netflix’s Ozark is streaming and we’re diving right in. Episode 1, entitled “Reparations,” picks up right where season 1 left off. Ash and a slightly repentant Darlene are cleaning up the bodies. Marty and Wendy are making the political rounds to secure approval to build their riverboat casino. And Ruth is fixing up the trailer to make it all nice for Daddy Cade’s release from prison. In this segment, we’ll be discussing one character’s moral dilemma and thinking about the “what would you do?” Should Jacob have given up some money/profits instead of the “reparations” he chose?